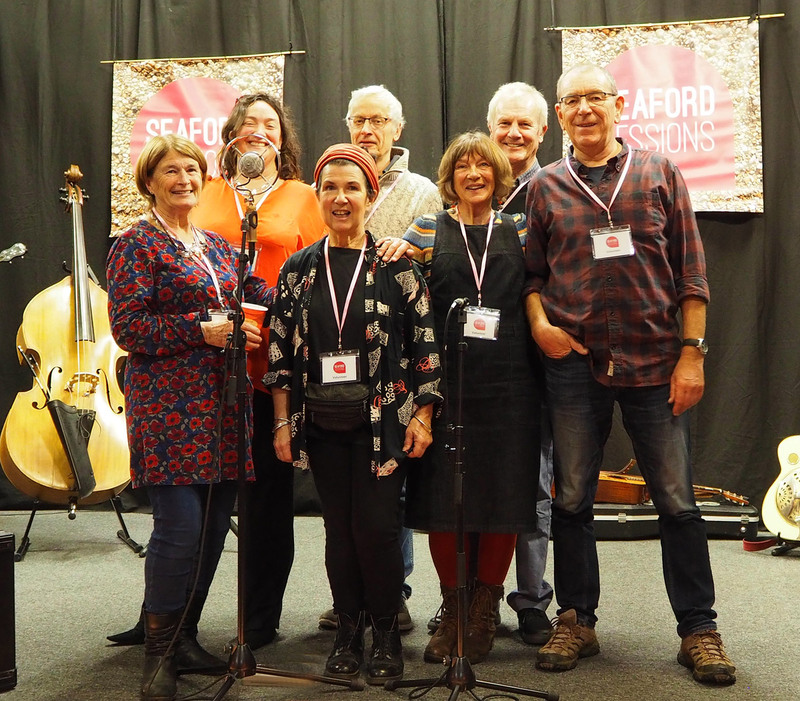 We started Seaford Sessions to bring live music to Seaford and we’re dedicated to putting on unforgettable shows featuring the best folk, roots, Americana and other acoustic music. As well as a great evening of music we provide a very reasonably-priced bar with local ales and we leave plenty of time for people to circulate and be sociable. We are a ‘hushed’, seated venue so the bar is closed during performances. We are also very grateful for the help of many Seaford shops in displaying our posters and leaflets and for our volunteers on the night running the bar and countless other jobs. Finally, thank you to Onneke for our logo and poster designs – go visit her shop in Seaford High Street! Upcoming Dates – Get Them In Your Diary!